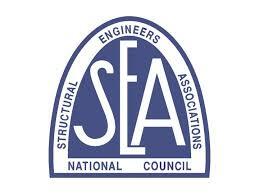 Video: Retrofit Shear Walls should only use tested methods. Video: Use Tested Methods when Building Retrofit Shear Walls. The retrofit designer’s job is to take valuable information from laboratory tests of retrofit methods and apply them to building the retrofit shear walls that are going to be used on your house. Shear wall tests have been done by the Pacific Earthquake Engineering Institute, the University of Buffalo the Consortium of Universities in Earthquake Engineering, the Simpson StrongTie Company, various other testing labs through out the country and in Japan, and most importantly, the American Plywood Association. 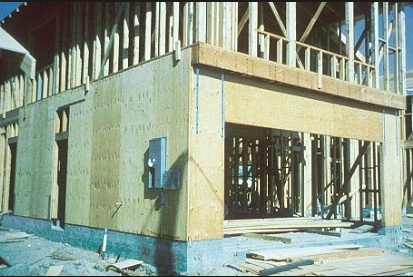 When building shear walls as a part of a seismic retrofit it is important that they are built in the same manner as shear walls that have had extensive laboratory testing as well as good performance in earthquakes. This subject has not been studied very thoroughly because shear wall research normally involves research of shear wall construction for new homes. Shake tables for shear walls and hardware like the ones shown in the video are the closest thing we have to being able to mimic an earthquake or test hardware possibly used in an earthquake retrofit.